Gopher tortoises are known for their long life. 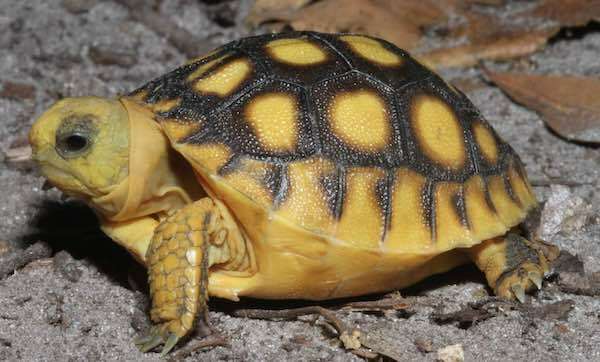 They commonly dwell in drylands and is one of the three turtle species considered as a true burrower. Their population is under threat, which is why getting a permit to have it as a pet can be quite difficult. If you are lucky enough to be one of the few people to be granted a permit to have a gopher tortoise as a pet, keep on reading to understand more about it and how to take care of the tortoise. Some people might have it instantly mistaken as a box turtle, but the main difference is that the gopher tortoise is larger. The average size of an adult is nine to 15 inches. For the weight, on the other hand, they are approximately eight to 15 pounds. The color is tan or brown and it usually has distinctive yellowish plastron. The legs of a gopher tortoise, meanwhile, is shaped like a shovel. This is also the one that makes it an excellent digger. The average lifespan of a gopher tortoise is 80 years when it is in the wild. Meanwhile, those in captivity can survive for up to 100 years. The most notable about the behavior of a gopher tortoise is its heavy burrowing. They can create burrows with an average length of 15 to 18 feet, although there are instances when it can be as long as 50 feet. The width, meanwhile, is wider than its length. 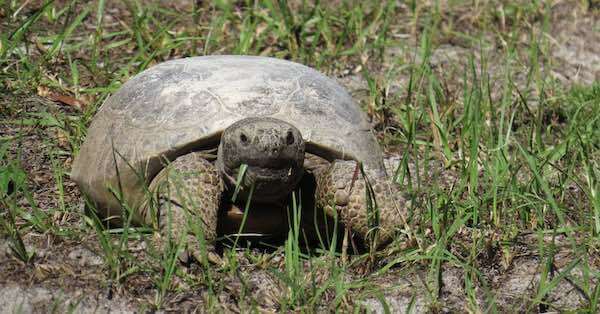 It should be also pointed out that the burrows created by a gopher tortoise can also serve as a refuge to 360 species that are within its range. In the warmer season, they are active. Most of the year, however, they can be seen hiding in their burrows. You will commonly find a gopher tortoise in a dry and sandy upland. To be specific, some of their common habitats include coastal dunes, pine flatwoods, and oak sandhills. Geographically speaking, they are commonly found in Florida, South Carolina, Georgia, Mississippi, and Alabama. The latter provides temperature and humidity readings for the right environment for the tortoise. Which is shallow enough to prevent drowning. Understanding the diet of a gopher tortoise is a crucial part of pet care. With this, it is important to know that it is known for eating about 1,000 plant species. 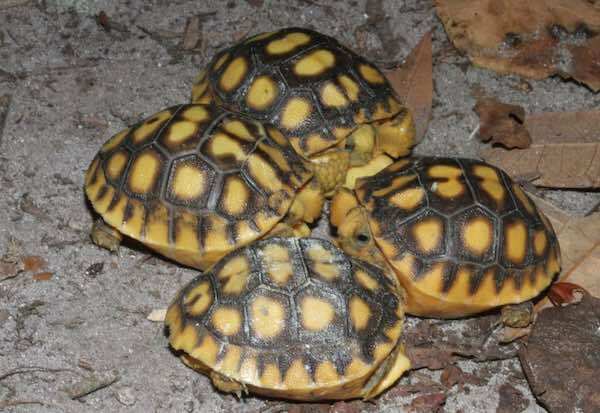 After it survives the hatchling stage, 80% of the diet of a gopher tortoise comprises of grass, such as St, Augustine, centipede, and bahia. For pet owners, however, take note that grass should not be enough. It won’t be able to provide the dietary needs of the gopher tortoise, especially the vitamins and the minerals needed for its survival. The grass should also come with green leafy vegetables to sustain the needs of the tortoise. Other foods that can be given to a gopher tortoise include corn, beans, plantain, blueberries, blackberries, and weed. 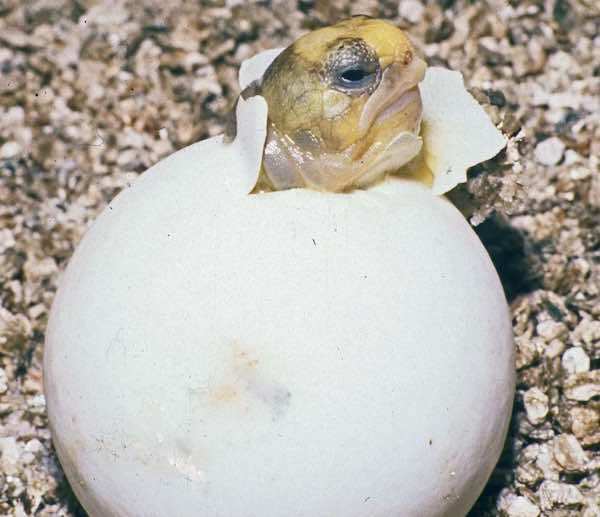 The most serious health concern for gopher tortoise is upper respiratory tract disease. The latter is caused by a pleomorphic bacterium that does not come with a cell wall. Some of the symptoms that you should watch out for include the discharge of pus and mucus. The tortoise can also suffer from conjunctivitis as a sign of infection. If you have an infected tortoise, caution should be strictly observed. It should never be held captive with another specie. Also, the gopher tortoise should never be released back in the wild as this will only cause the problem to spread. When it comes to feeding the tortoise, do not rely too much on the greens that you can buy in supermarkets. They are generally cultivated for humans and not for pets. They have a high sugar content and low in fiber, which may be bad for the tortoise. Make sure to keep them away from their common predators, which include feral cat, skunks, opossums, racoons, and dogs, making it important to have a suitable housing or habitat. This is especially true in the case of eggs and hatchlings. 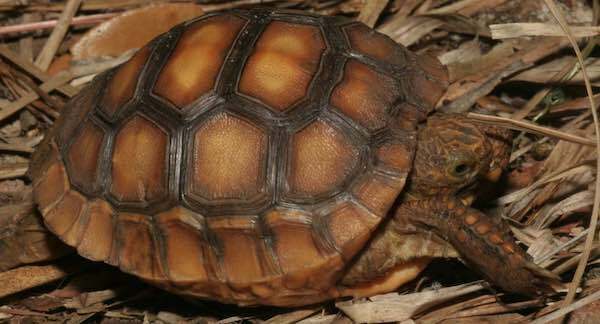 Check out the local laws when it comes to having a gopher tortoise as a pet. Chances are, you will need a permit. If you are caught without the necessary permit, there are legal repercussions.